Sometimes we don’t have a lot of extra time to walk around malls looking for specific items when we are shopping. 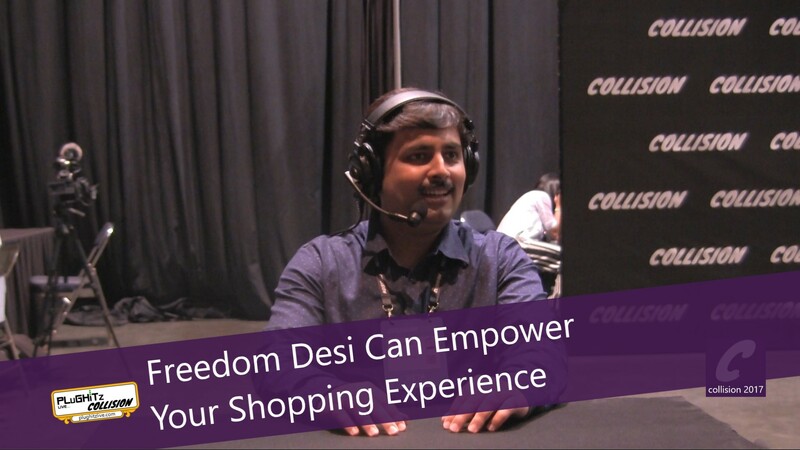 Enter Freedom Desi, a smart retail company created to empower the offline retail shopper. 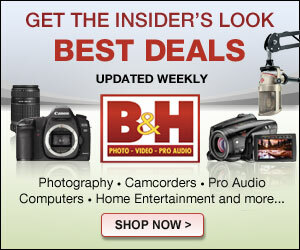 It is an app for providing those shoppers, who are becoming much smarter, the freedom to use real digital tools. The app has the ability to notify businesses of a potential customer who is looking for a certain item and it connects them. It also provides a navigation system for malls so that your time is better spent in the business rather than looking for it. It also gives you a rating system for the retailers so you are able to make a smart choice. The app is free and is currently available in India, where it was created. In 5 years they hope to be in 20 countries.